and leverage needed to achieve results. 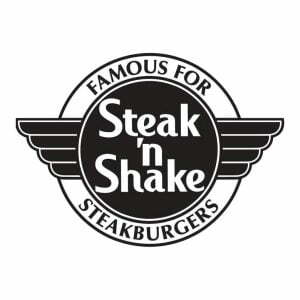 Steak ‘n Shake is an American casual restaurant chain with 544 locations. Typical restaurants have sit-down, drive-thru and front-window service, resulting in a hybrid of fast-food to-go service and dinner-style sit-down service. Many Steak ‘n Shake locations are open 24 hours a day, seven days per week. 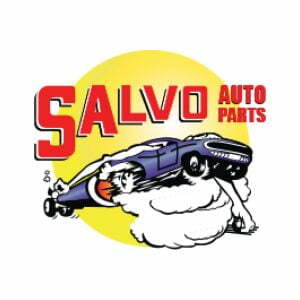 For over 75 years, Salvo Auto Parts has been building a huge inventory of parts and accessories needed to keep Baltimore-area cars running smooth and looking nice, and currently owns and operates 11 conveniently located stores. 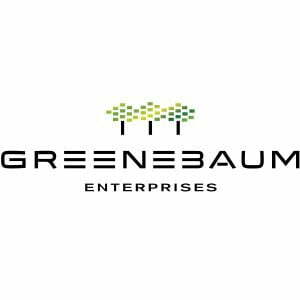 Greenebaum Enterprises is a real estate company engaged in the development and acquisition of downtown and suburban office buildings, retail and large-scale mixed-use and residential properties. Since their founding in 1981, their services have encompassed ground up development, rehabilitation and repositioning. In recent years, Greenebaum Enterprises has become increasingly involved in venture capital, leveraging company assets to fund innovative healthcare and biotechnology start-ups. 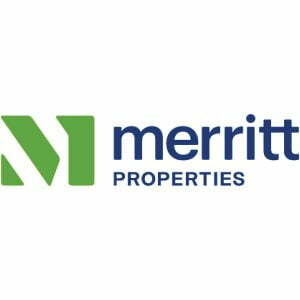 Founded in 1967, Merritt Properties is a full-service commercial real estate firm with nearly 16 million square feet of office in more than 70 locations. They own and manage more commercial space than any privately held developer in the Baltimore/Washington area. 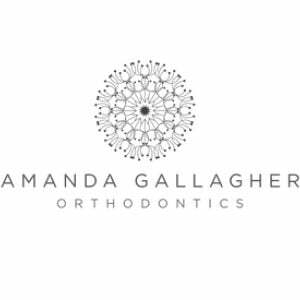 Amanda Gallagher Orthodontics owns and operates two locations, one in Nottingham (Perry Hall), MD and one in Abingdon, MD, offering services for Invisalign, clear braces and traditional braces. 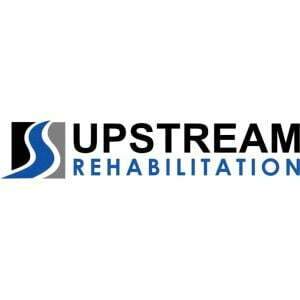 Upstream Rehabilitation Inc. owns and operates the nation’s largest network of outpatient clinics and rehabilitation therapy centers. They focus on developing relationships and managing contracts with preferred provider organizations, insurance carriers, and third party payors on a national and regional level, to assist independent outpatient rehabilitation providers. 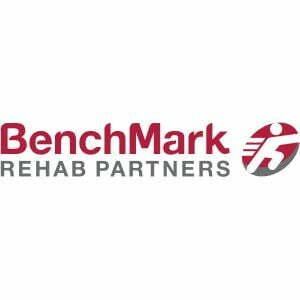 BenchMark Rehab Partners is a leading outpatient physical rehabilitation provider which operates under several brand names, all guided by a common approach in supporting patients, physical therapists, occupational therapists, hand therapists and health care providers. They operate and support 350+ clinics across 15 states and offer a wide range of treatments and specialties. Barrett Distribution specializes in warehousing, transportation, distribution and fulfillment solutions in national, regional or local clients. Maines is one of the largest foodservice distributors in the nation. They provide distribution services for restaurants, educational and healthcare institutions, convenience stores, clubs, camps, and more. 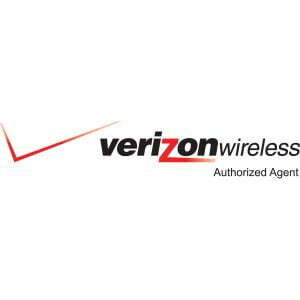 They serve the Northeast and Mid-Atlantic regions primarily. 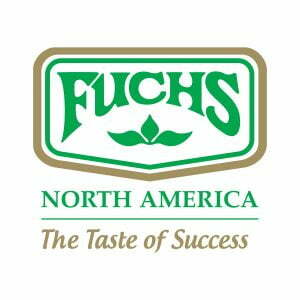 Fuchs North America is one of the leading seasonings manufacturers in the world. They handle research, product development, regulatory support and other services. WMS Partners is a wealth advisory firm dedicated to providing financial services in the form of cash flow management, tax planning, investment policy, estate planning, etc. 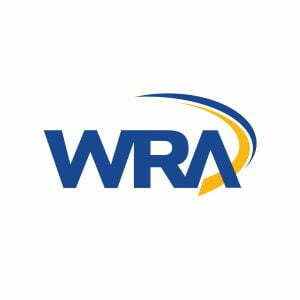 Whitman, Requardt & Associates is one of the nation’s top engineering, architectural and environmental firms. They are headquartered in Baltimore with over 650 employees. 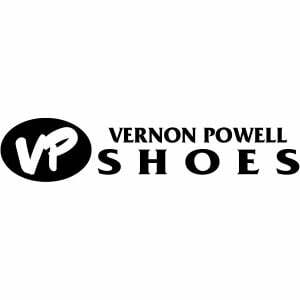 Vernon Powell Shoes is a regional family-owned company and carries a wide selection of brand name dress, athletic and comfortable shoes. They are located in Salisbury (MD), Rehoboth Beach (DE), and Onley (VA). Unilever is one of the world’s largest multinational consumer goods companies. Its products include food, beverages, personal and home care products. 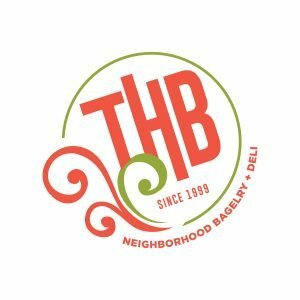 THB Neighborhood Bagelry + Deli (originally “Towson Hot Bagels”) is a locally-owned family business headquartered in Towson, Maryland. They provide a variety of menu items for breakfast, lunch and catering needs. 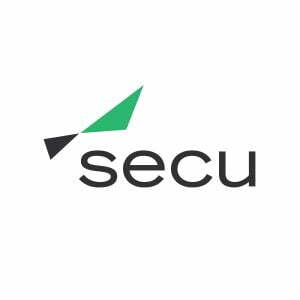 SECU is a non-profit member-owned banking company. They are based in Baltimore, but have locations throughout the Maryland area. Services include money management, IRAs, home equity loans, and personal banking. 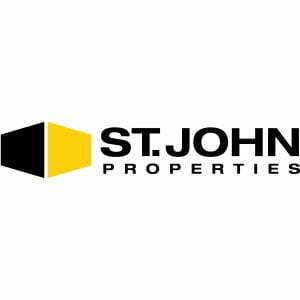 St. John Properties, Inc. is one of the area’s largest commercial real estate firms. They specialize in developing mixed-use communities and investments. St. Agnes Healthcare provides medical care to the greater Baltimore area. St. Agnes Hospital is a full-service teaching hospital with residency programs in numerous specialties. SmartLink is a national staffing services company headquartered in Annapolis, MD. They provide a learning model that includes mentoring,subject matter experts, and peer discussions. 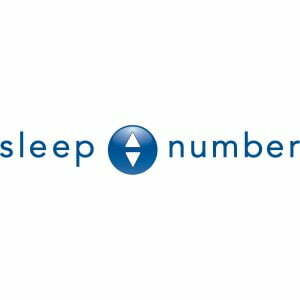 Sleep Number is an international company that specializes in beds and bedding solutions. They have over 500 stores throughout the United States. Securityplus FCU is one of the largest credit unions in Maryland. They provide financial services such as personal banking, loans, credit cards and mortgages. Save-A-Lot is a discount supermarket chain headquartered in Missouri with over 1,300 stores nationwide. Retro Fitness is a fitness center company that has many locations nationwide. RCM&D is a privately-held insurance advisory firm. They have six locations throughout the Mid-Atlantic region, and provide services in strategic insurance consulting, risk management and employee benefits services. Price Busters sells discount furniture at nine locations throughout the Maryland area. PERI Company is one of the largest manufacturers of formwork and scaffolding. They are located internationally and have more than 60 subsidiaries and 120 logistics centers. PeoplesBank provides financial services such as personal banking, business banking, wealth management, and mortgages. They are located throughout Pennsylvania and Maryland. Panasonic Corporation is a multinational electronics corporation headquartered in Japan (locally headquartered in New Jersey). They produce general electronics and also provide services such as home renovations and appliances. Provide your information and a MacKenzie team member will contact you.